*This post was sponsored by Oriental Trading Co. I don’t know about you, but with temperatures in the 20s and 30s this week (including freezing rain and snow in the forecast), I could use a little dose of sunshine! 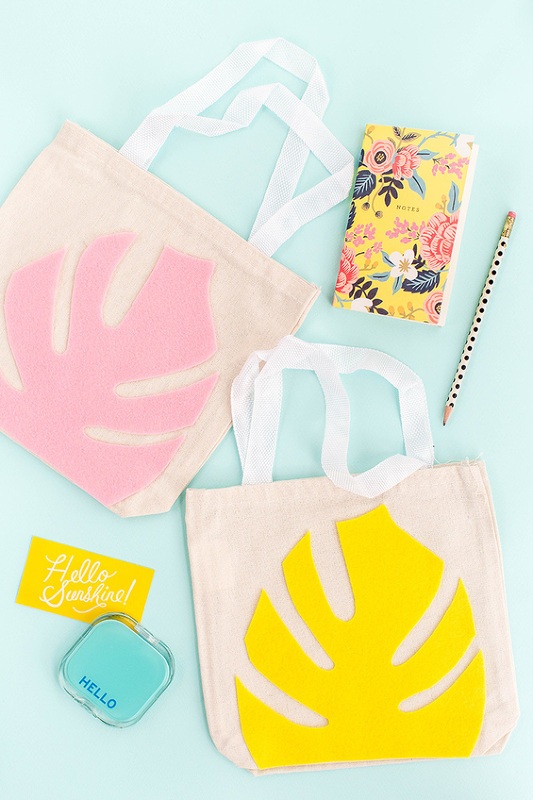 Thankfully, my latest project for Oriental Trading Company—DIY Felt Monstera Leaf Canvas Tote Bags—fulfills your need for summer-inspired vibes all year long. I’m surely a little biased, yet can’t help but think that this bright and colorful project is bound to add a little bounce to your step, even if you’re currently stuck inside to escape the cold. 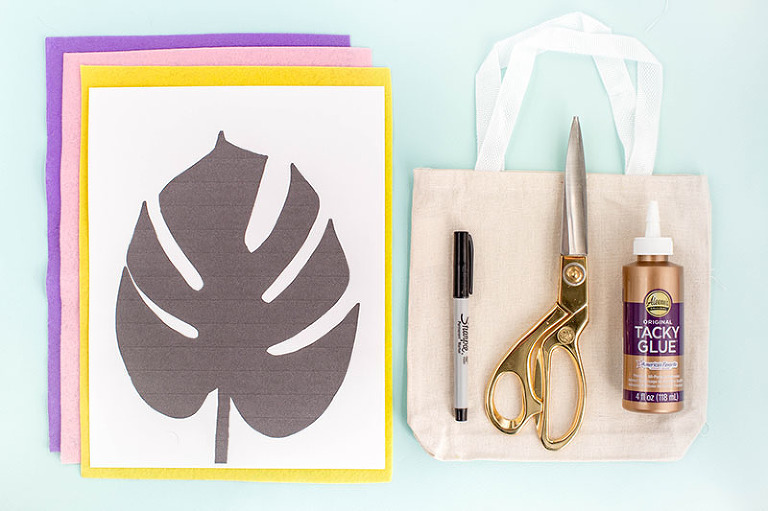 All you need to complete the craft is a pack of canvas tote bags and felt from Oriental Trading, plus my printable leaf template. In practically no time at all, you’re done and ready to cart your crap favorite accessories to and fro in sunny style. 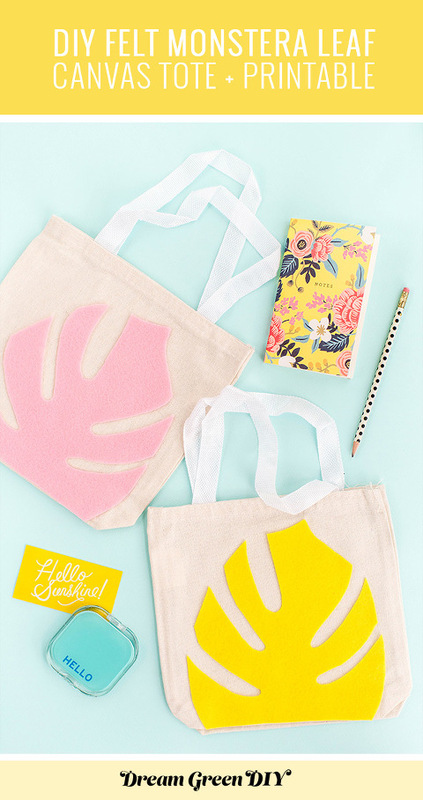 I’ve always loved the thought of throwing a summery fête in the heart of winter, and these DIY bags could be the perfect take-home gift for your guests—who’s with me?! 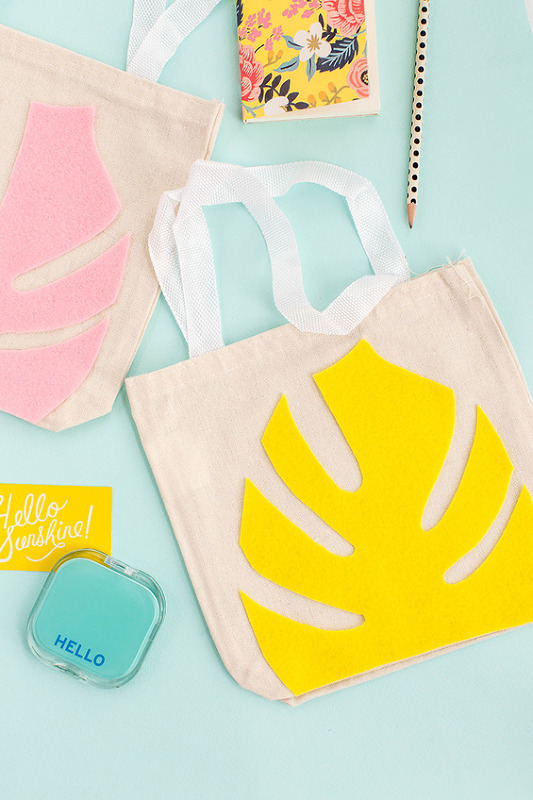 Get the full tutorial to make your own DIY Felt Monstera Leaf Canvas Tote Bag over on Oriental Trading here.